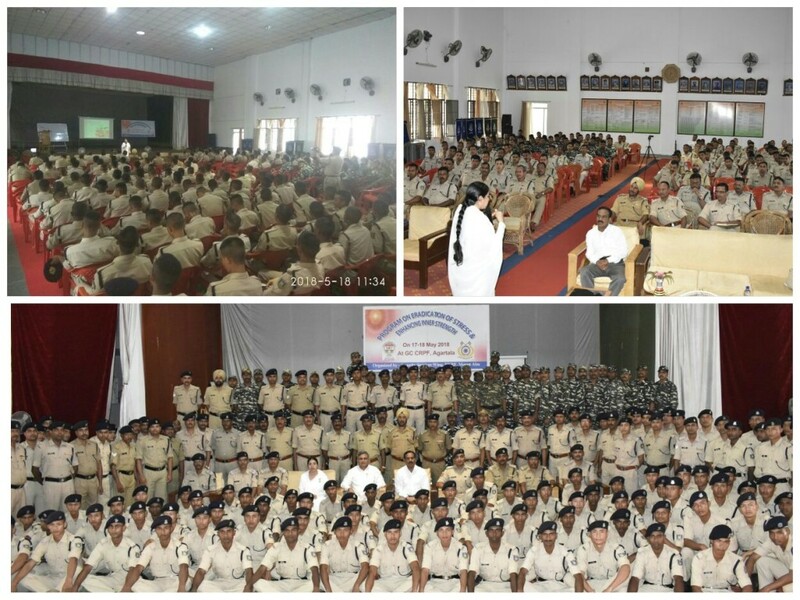 Stress Management programme for CENTRAL RESERVE POLICE FORCE (CRPF) at Agartala, Tripura on 17-18 May 2018. 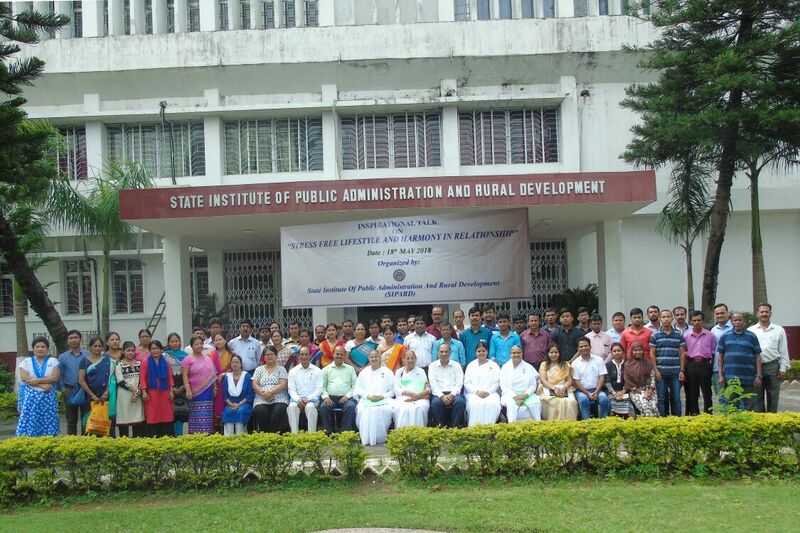 Around 200 CRPF personnel participated. Shri RK Sharma, DIG Group Centre & Shri Balram Sheel, DIG Tripura Sector HQ, came for inauguration & closing respectively. 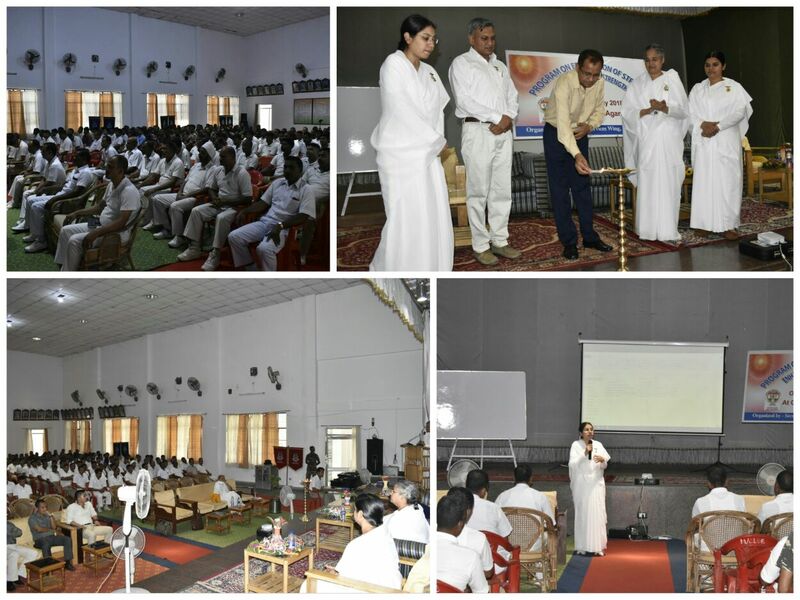 Brahma Kumaris Agartala conducted a short programme on 17 May for BORDER SECURITY FORCE at Agartala, Tripura Frontier. 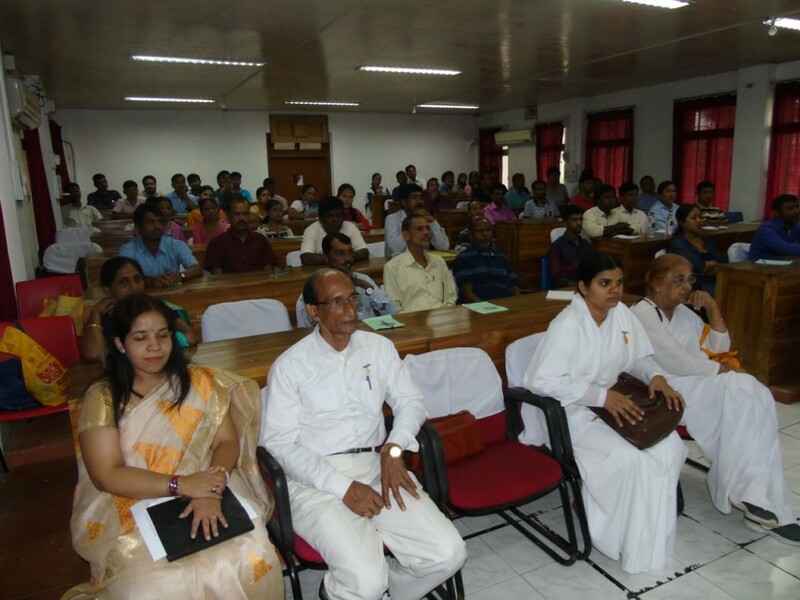 Shri Hemanant Kumar Lohia IG, Shri Ashok Kumar Yadav DIG, Officers, SO’s & families participated. 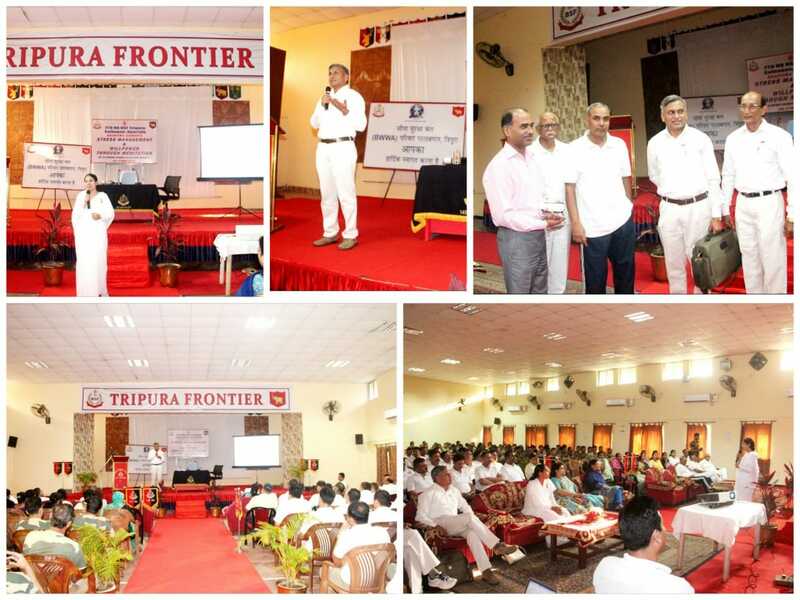 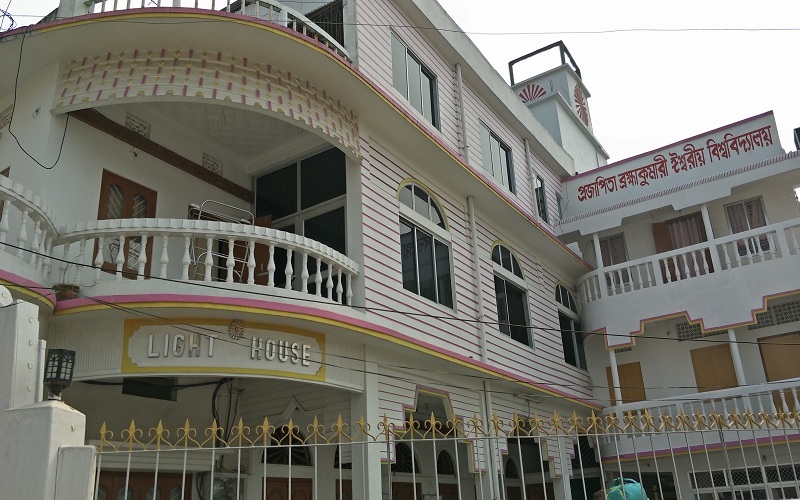 Faculties – Bk Khyati & Cdr Shiv. 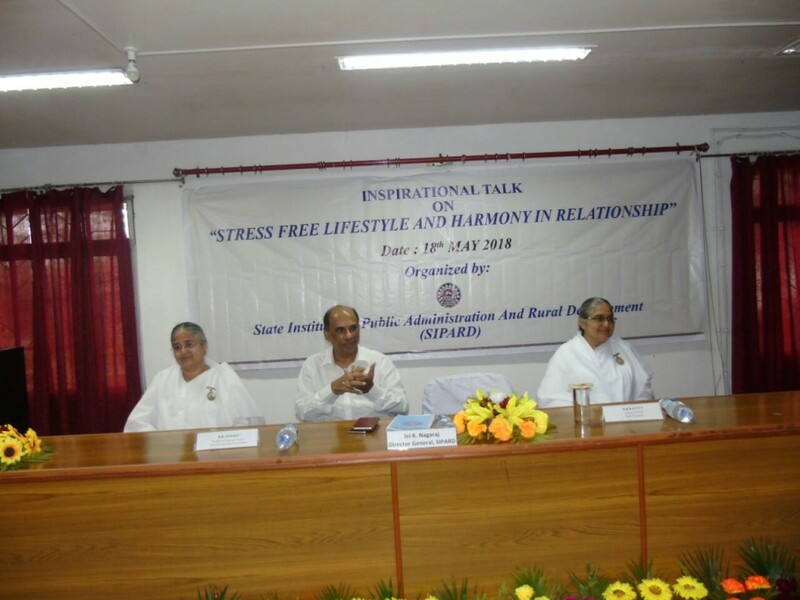 An Inspirational talk on ‘STRESS FREE LIFESTYLE AND HARMONY IN RELATIONSHIP’ has been organised by the State Institute for Public Administration and Rural Development (SIPARD) on 18th May 2018.